Airbnb, for example, is blocked by the US government and not available in Iran. 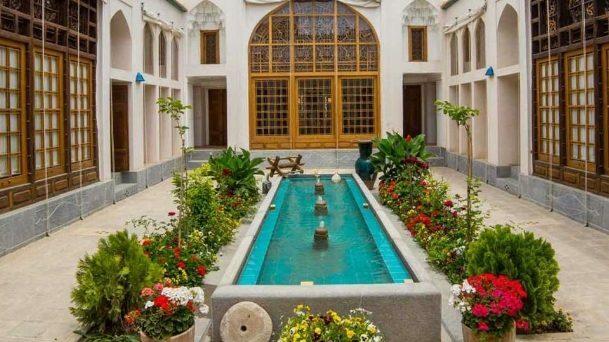 Other websites, like booking.com, was forced to remove its Iran properties just a few months after starting its work in Iran, when the US restored its sanctions in May 2018. So shall you just appear at the hotel lobby and ask for a room? What if its high season and everywhere is booked? Don’t worry, although you cannot book your accommodation in Iran through the usual booking websites, there are options. 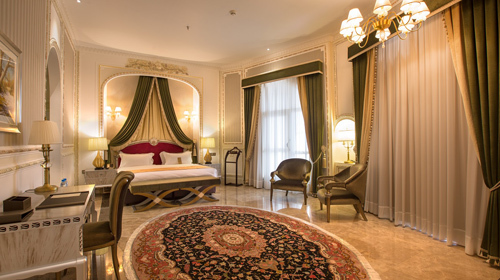 You can book a room online through1stQuest’s Iran hotels page. Here is a complete guide through which you can book Iran hotels, online or in person. 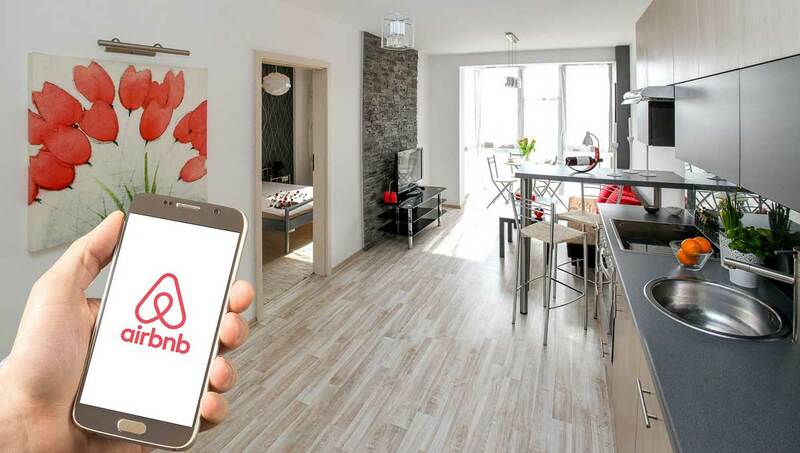 Unfortunately, airbnb and similar platforms are not available in Iran. Don’t get caught out without a room! Book your hotel online today with 1stQuest. The other way to book the hotel room in advance is to send an email to the hotel itself and ask for a room. Find their email address in their website or travel forums, write them with detailed information about the number of people, check-in and check-out, room type and anything other which matters to you. You can also negotiate discount contacting the hotels directly if you are traveling with a group. It usually takes a few days for hotels to reply. Don’t forget to email them a few days before your arrival especially when you have gotten your booking confirmation a long time ago. Unfortunately, except some hostels and most 4 and 5-star hotels, the majority of Iranian hotels, especially in smaller cities have no website or email address or would not reply to any email. If you could not find their email address on travel forums, search for their location on google map. If you could not find the information on google map, it is almost impossible to find it anywhere else. Once again, ask them to reconfirm your booking a few days before your arrival. Iranian accommodation ranges from budget hostels to luxury 5 star hotels – offering you world class accommodation without the price tag. You can also contact the hotel directly using their phone number, ask them to book a room for your desired time and pay in cash when you arrive at the hotel. However, like the option above, finding a phone number with someone on the other side to pick up the phone and answer your questions is very hard for many hotels and even when they answer, most of the staffs cannot speak English fluently. By the way, don’t give up! The reason for not answering your call may be the time zone difference and this fact that most Iranian hotels don’t have a 24/7 reservation office. Having a Persian friend who can talk on your behalf can also help a lot. 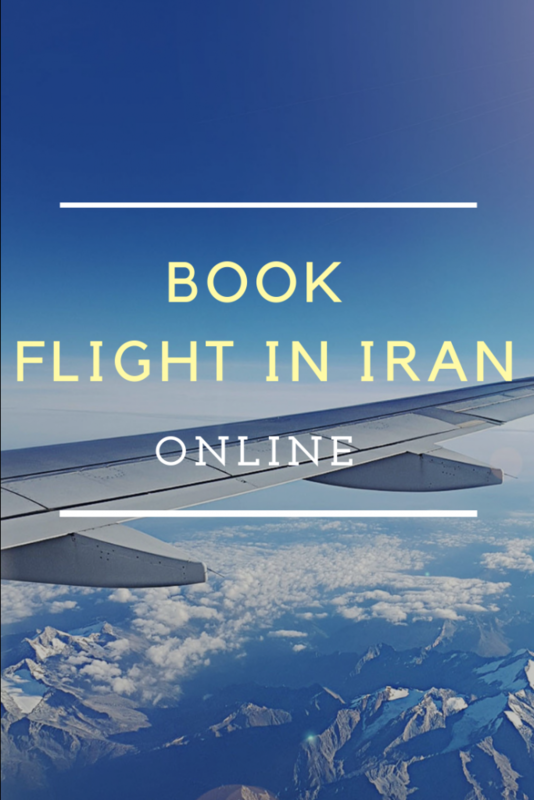 If you are a person not bothering yourself with planning everything in advance or you are forced to have a last minute work trip, you can book your hotel rooms at the airports when you arrive in Iran. 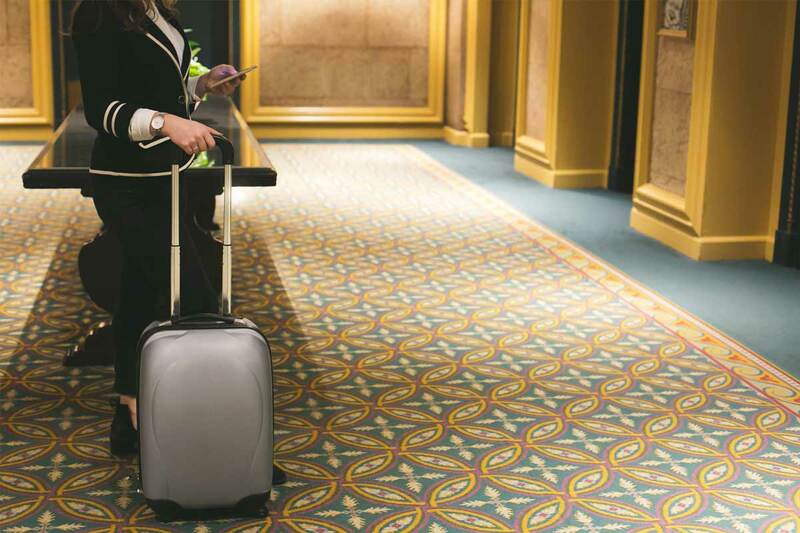 Some luxury, as well as business hotels, have active counters in Iran’s international airports and you can reserve your room before arriving at the hotel. The staffs are really helpful and the process is easy but most of these airport counters are not active at night. Consider your arrival time at the airport. The other problem is that many budget hotels, as well as eco-lodges and hostels, cannot be booked in this way as they have no counter at the airports. Also, it is not a good option for high season (including April, May, September, and October) when it is too late to book the room when you are in the country. The last option which seems very out of question for many travelers is to show up at the hotel and ask for a room. This is good for travelers which prefer low season for their trip. 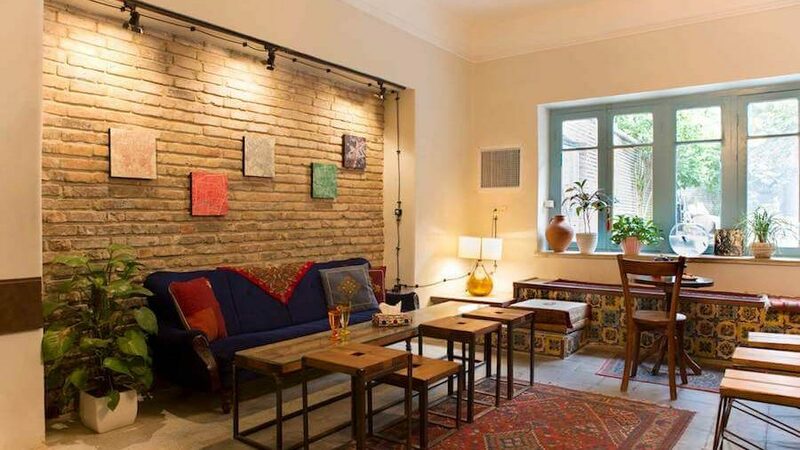 However, finding a proper accommodation to stay at during peak time is hard especially in big cities like Isfahan and Shiraz which are travel destinations, not only for most foreign travelers but also for many Iranians as well. Pay attention to Iranian holidays when most people would travel around the country which may make it hard for you to find vacant rooms. Though Iran has a variety of accommodations from luxury 5-star hotels to budget eco-lodges and hostels, the online choices are very limited. Many good properties have no pages on TripAdvisor or international booking websites. 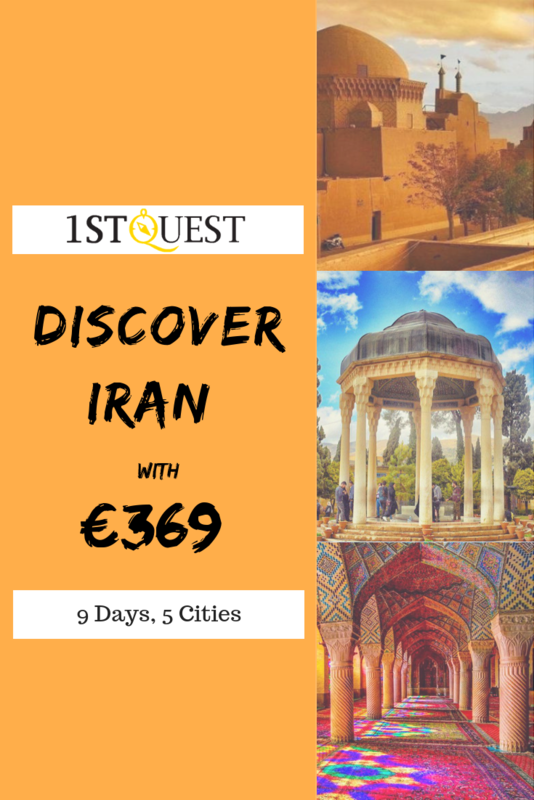 On the whole, considering the fact that many Iranian hotels have no strict confirmation system, the best way to be sure about your stay is booking hotels in advance using trustworthy travel websites like 1stQuest. Hi, thank you, I prefer to book my hotel in advance through reservation websites like 1stQuest. Hi, I applied once through direct email to the hotel and I didn’t get any answer, so I recommend everyone to book with websites online and easily. When is the most crowded time in Iran? Iran is very crowded in April, so I suggest you do not travel to Iran in May. 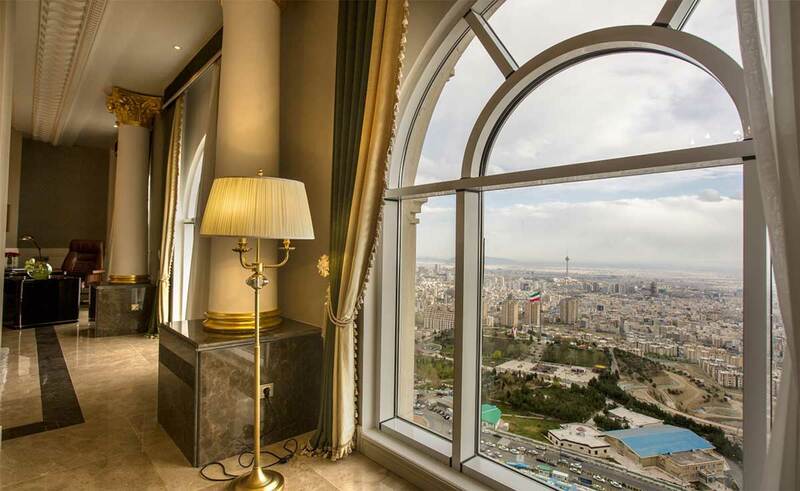 Do you have any options for luxury hotels is Tehran? I think for booking hotels in Iran you should just apply online, it’s easier and you can pay online. Hi O’Neill, yes booking online is the best way, it’s cheaper, easier and you can book your hotel in a short time. I agree with Charles, the best way for getting Iran hotels is to book online in advance! Hi Jayden, yes it is the best way of booking hotels in Iran. 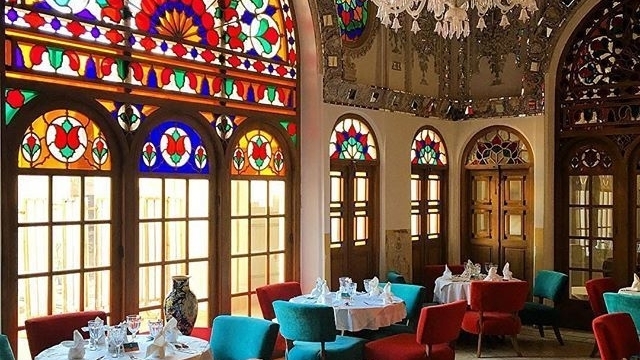 Would you please introduce the best hotels in Tehran?